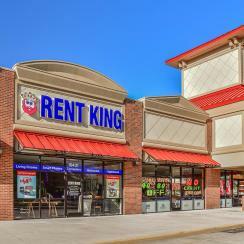 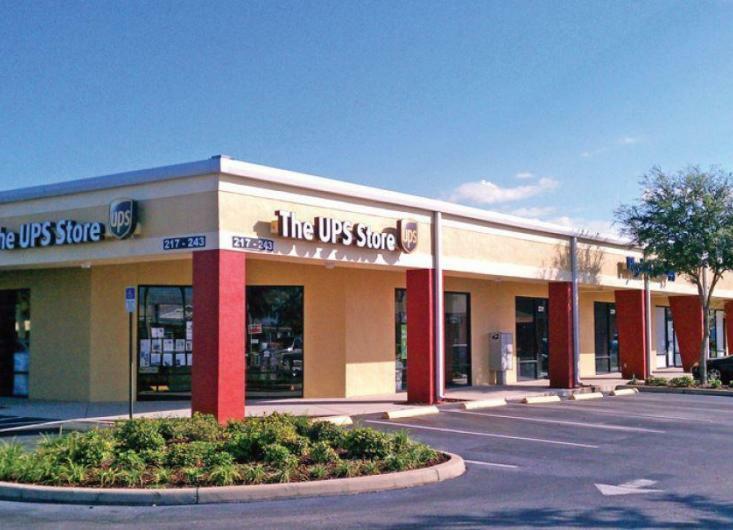 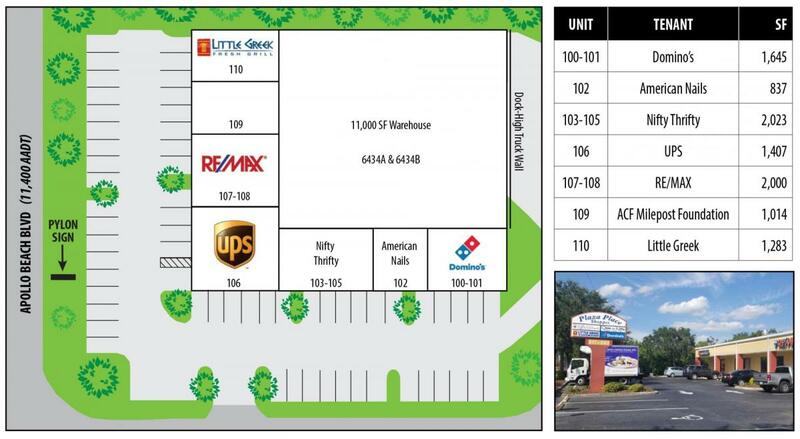 Tenants include UPS, RE/MAX, Little Greek and Domino's. 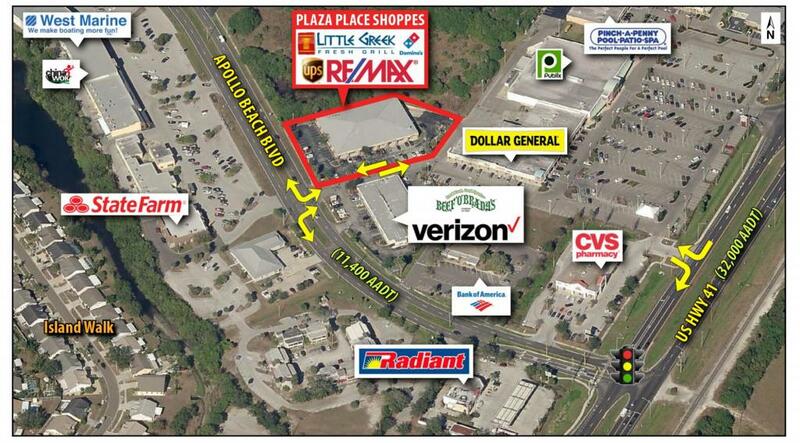 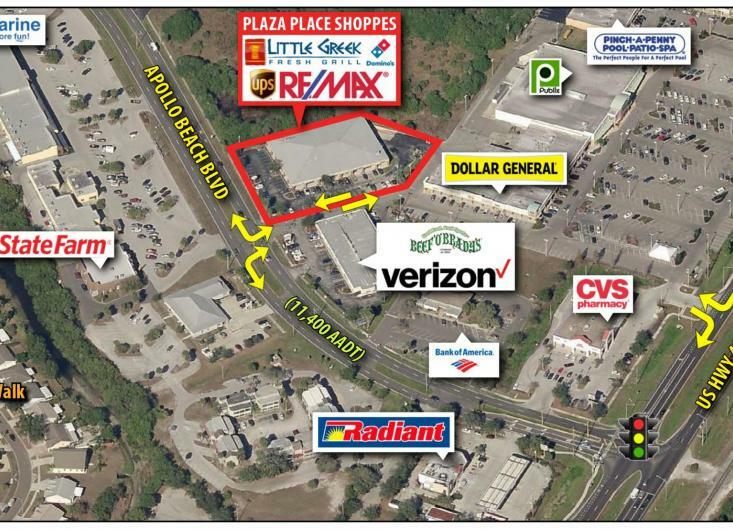 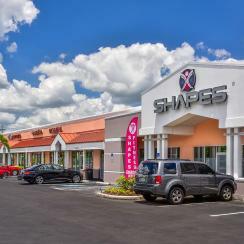 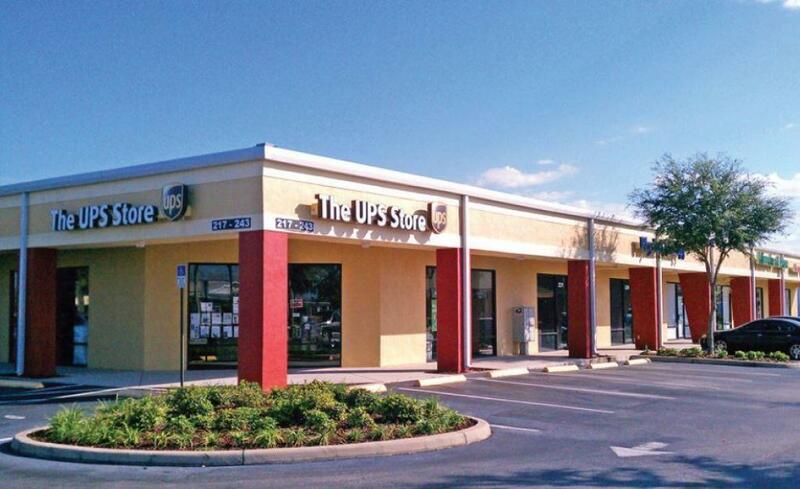 Located off US 41 on Apollo Beach Blvd approximately 4 miles to I-75. 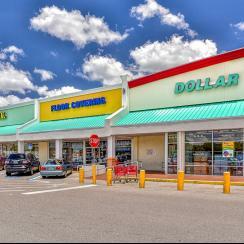 Shadow anchored by Publix Super Market.